Umhlanga Rocks is our favourite place in the world. That's why we live here, of course. And it's why we love inviting you to share the vibrant beauty of the place with us - in luxury, of course. 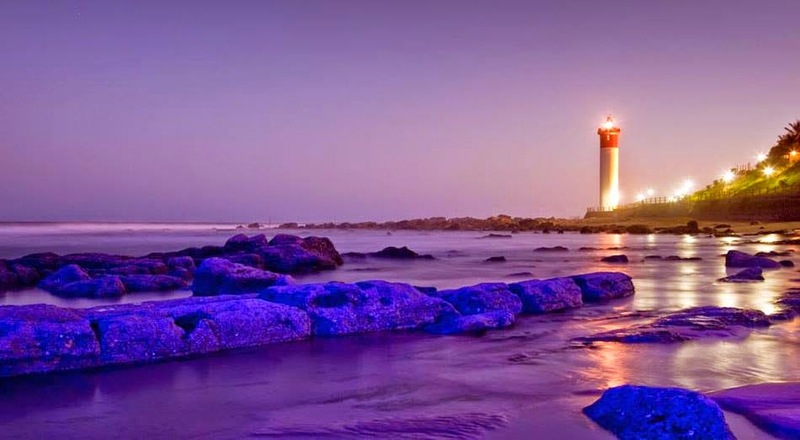 The name says it all: Umhlanga rocks! 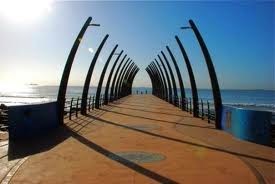 Umhlanga Pier has just been voted the most beautiful pier in the world by Media giant CNN. 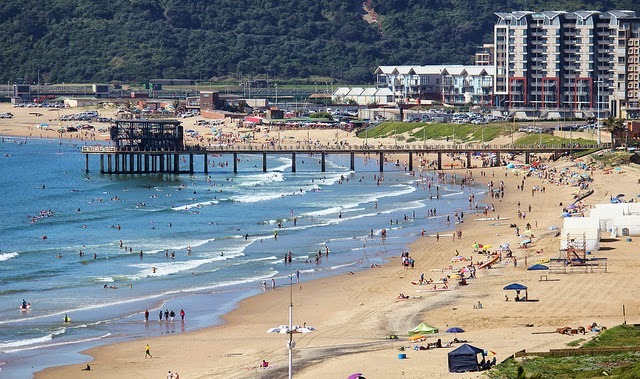 This awesome achievement comes hot on the heels of CNN proclaiming that Durban was one of the most underrated cities with a host of wonderful attractions, all-year sunshine and a cosmopolitan vibe. Now CNN has given the pier the “most beautiful in the world” title after freelance writer Tamara Hinson began researching piers worldwide. The pier has previously won the South African National Award for Outstanding Civil Engineering Achievements. The pier is not just an architectural masterpiece and a place for locals and tourists to grab a great picture. It is also an extension of an underground culvert that helps disperse excess storm water from the land into the ocean. The article recently appeared in the Daily News with a photo of Peter Rose, Director of Umhlanga Tourism (and co-owner of Anchor's Rest), Briony Smith, Tourism KZN’s regional manager for Africa and the domestic market and Phillip Sithole Head of Durban Tourism. Another incredible achievement for Umhlanga, as the beautiful Lighthouse Bar at The Oyster Box is rated as one of the best rooftop bars in the World. 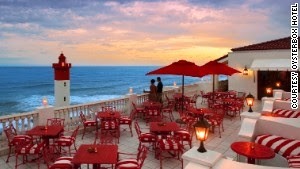 CNN rated the Lighthouse Bar as one of the top 12 rooftop bars in the world!! With panoramic views of the Indian Ocean along Umhlanga Beach, this is a top spot for romantics, shutterbugs and those who just like to sit, sip and smile. You can also watch sport on the large, flat screen TV while sipping a chilled local beer. We always recommend the Lighthouse Bar to our guests to get their weekend off to a tremendous start. 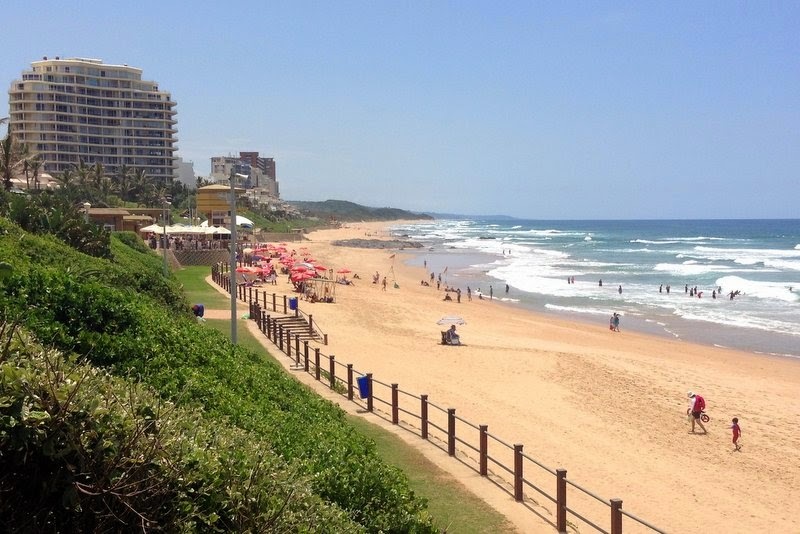 Our beautiful Umhlanga Main Beach has been listed by Travel Start, as one of the top 20 beaches in South Africa! 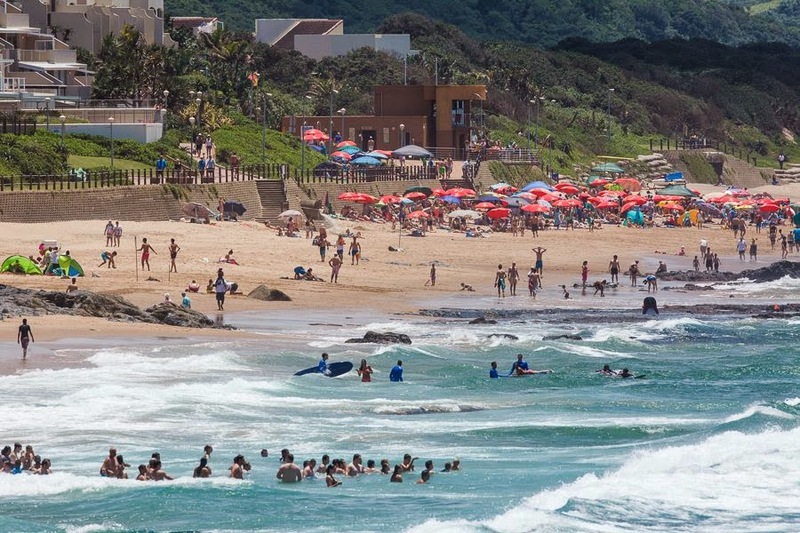 Three of the top beaches are in Durban: Umhlanga, South and North Beach - not bad!! 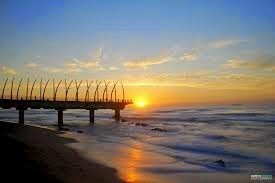 Umhlanga is one of KZN’s most popular beaches as the warm Indian Ocean draws millions the world over to it's gorgeous golden sands. 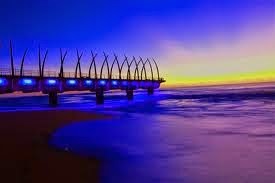 Added appeal is that Umhlanga has great nightlife, hotels and shopping too! 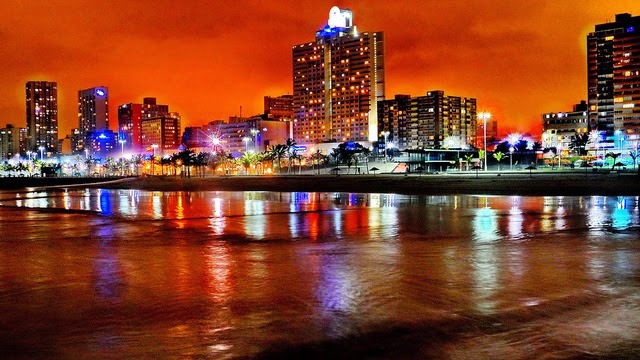 Another great beach which needs no introduction, is Durban’s South Beach which is right in the heart of the city’s famous beachfront, and is a great spot for swimming or just lazing about people watching. Durban’s North Beach is what it is - the king of holiday beaches. Also how epic is this night shot?